Hello Linux Geeksters. 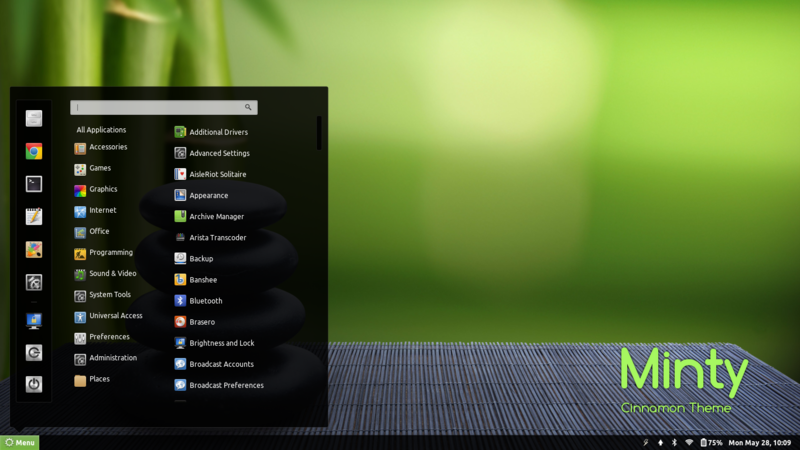 As you may know, Cinnamon is a fork of the Gnome 3 desktop environment, created by the Linux Mint developers. The latest version available is Cinnamon 2.0, which brings improvements and new features to the previous version, Cinnamon 1.8. For a full list of changes and new things, see the official announcement. Cinnamon 2.0 will be used by default on Linux Mint 16 Petra and will be also ported to Linux Mint 13 Maya LTS and Linux Mint Debian Edition (LMDE). This is the first Cinnamon version that does not require GNOME itself to be installed. In this article I will show you how to install Cinnamon 2.0 on Ubuntu 13.10 Saucy Salamander, Ubuntu 13.04 Raring Ringtail, Ubuntu 12.10 Quantal Quetzal, Ubuntu 12.04 Precise Pangolin, Linux Mint 15 Olivia, Linux Mint 14 Nadia and Linux Mint 13 Maya. Cinnamon previously was. As of 2.0 it is a separate code base from GNOME 3. It’s already installable without crashing ubuntu? I’ve read about that and when it was released, ppl just said that when you install that, it crashes on Ubuntu 13.04 and above.